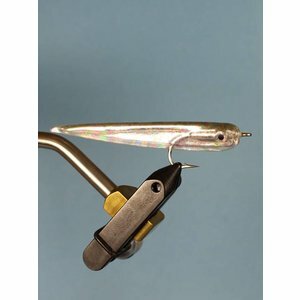 Gummy Minnow 2, A modern classic pattern, nothing imitates the flash and movement of a natural minnow quite like gummy minnow flies. Gummy Minnow 2, A modern classic pattern, nothing imitates the flash and movement of a natural minnow quite like gummy minnow flies. The eyes help attract fish and get aggressive strikes. Strip it, twitch it, and hang on! 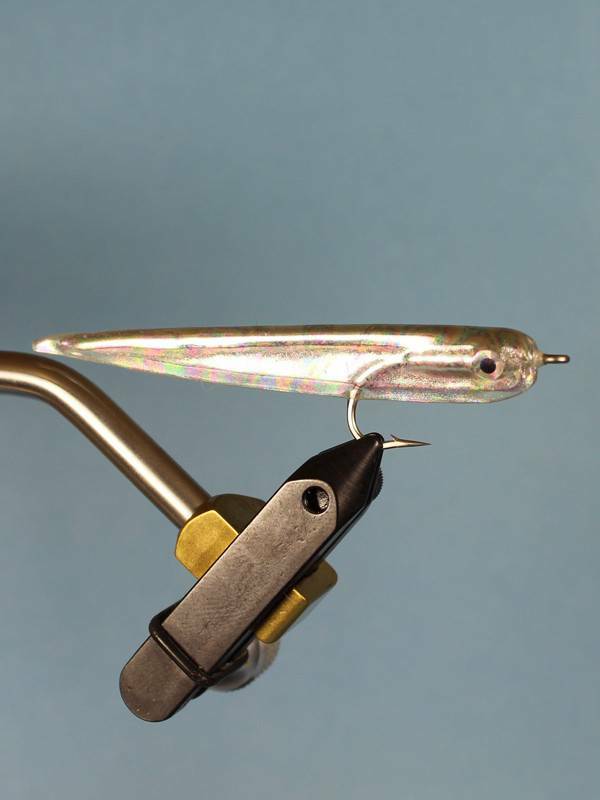 The one go-to Gummy minnow fly you want with you. 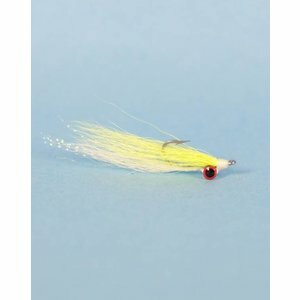 Baby Tarpon Mini Diver White #2/0, A classic fly, Rabbit strips, silicon legs and a soft thorax collar for great action on the flats.